The prayer for courage will give you the strength that you need to face any challenge in life. Below is a sample prayer that can guide and help you to pray. I come before you this time with the name of Jesus Christ that you have given me,praising and glorifying you because you have your love, you sent your son Jesus to die and to save me from death, I'm alive because of your grace. 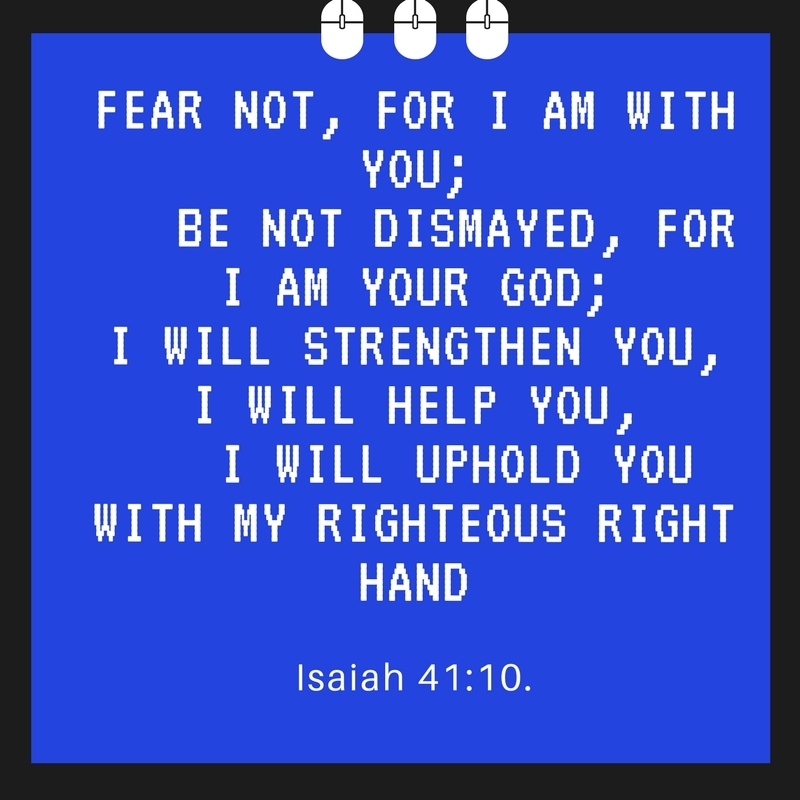 You have also told me that you shall never leave me nor forsake me,Father I thank you for the promise and I want to claim it now because it is mine as I'm praying. Heavenly God may your name be glorified always,your mercies endures forever and you bless one generation to the other, be with you me and give me strength to face whatever is ahead of me. May your angels protect and all honor and glory shall be unto you. We all face challenges in life and sometimes feel like we are not moving. We feel weak and hopeless. God has given us an opportunity to make our request me known to Him through prayer. Claim His promises in your life and walk that all is well and has happened as God said in His word. Some of the promises you can claim are. Asking you to forgive my shortcomings, you have told me in your word that if I confess my sins you are faithful and justice,you will forgive and cleanse me from all unrighteousness, I take this chance to claim the promise in my life and say thank you because in Jesus there is no condemnation.